Valentines Inspiration- Romantic Dorset Breaks. With Valentines day just around the corner we thought you may like to be tempted with a few ideas of somewhere in Dorset where you can steal some romantic time away with your loved one – come on boys – treat your lady and you will earn some HUGE brownie points! 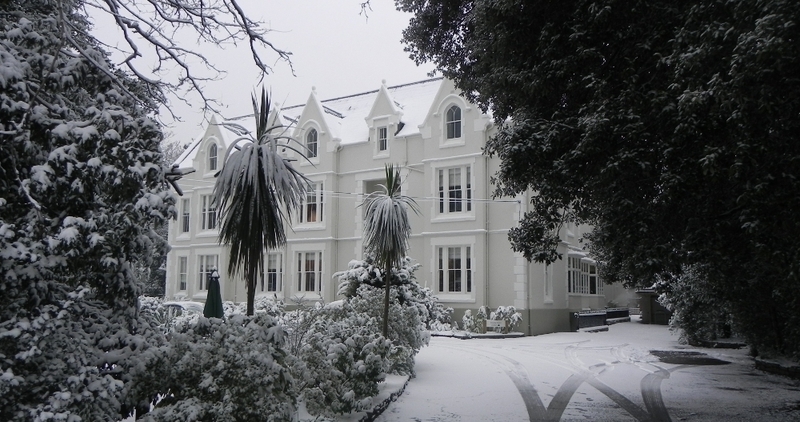 Why not treat the one you love to a romantic night away in one of Dorset’s beautiful hotels. With breaks to suit all budgets and style its the perfect location to spend this Valentines. 1. 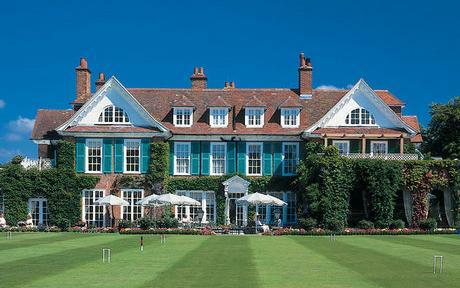 The Chewton Glen Hotel- The Luxury Choice – yes please! This 4* boutique hotel set in the heart of Bournemouth and claims itself to be he greenest hotel in the UK. 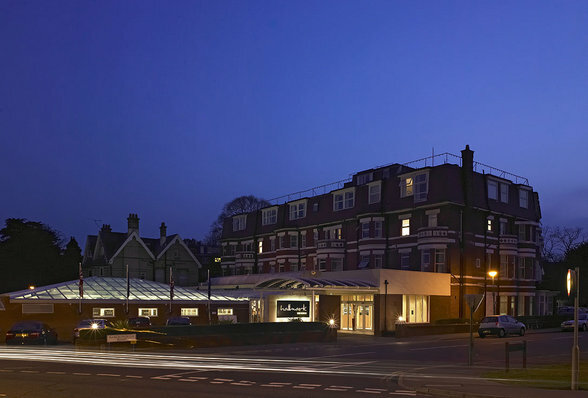 The hotel opened in November 2010 and has been awarded “Small Hotel Of The Year” at The Bournemouth Tourism Awards. Indulge yourself this Valentines day with life’s simple pleasures in this award winning eco-chic hotel. Your Valentines package will include a glass of champagne on arrival before being shown to your beautiful room. By evening enjoy a cocktail in the stylish hotel bar followed by a delectable nine course taster menu. With food prepared by the talented Scottish chef Gordon Jones, who is a true creative genius working alongside the hotel ethos to create stunning dishes incorporating local ingredients which are where possible free range and organic. Enjoy this stunning meal with wine from The Greenhouse Hotels carbon footprint measured wine list. The next morning indulge yourself with breakfast in bed and a late checkout of 1pm. This wonderful “Valentines Romance” package is price from £140pp and is available Saturday 12th February and Valentines Day Monday 14th February and includes one nights accomodation is a large double bedroom, champagne on arrival, complimentary cocktail before the wonderful 9 course taster menu and full English breakfast. On the banks of the River Stour on Christchurch Quay this contemporary 4* boutique hotel and spa is everything you would expect from a modern luxury hotel. 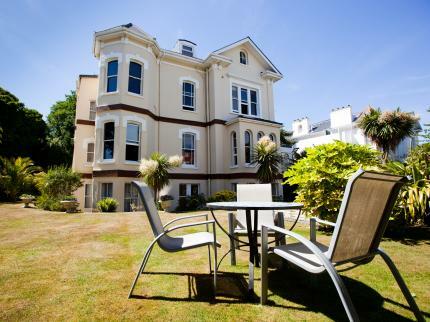 A perfect location just a short walk from historic Christchurch with some lovely boutique shops and ten minutes from Bournemouth Town Centre and Bournemouth airport. 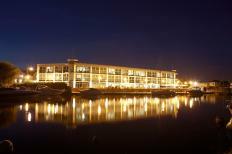 With a twice awarded AA rosette hotel enjoy a romantic meal in the restaurant overlooking the River Stour. This Valentines day The Captains Club have put together a package to enable you to get the most out of this fabulous sophisticated hotel. Enjoy a four course dinner in the award winning Tides Restaurant with dancing to some beautiful live music for £65 per person. 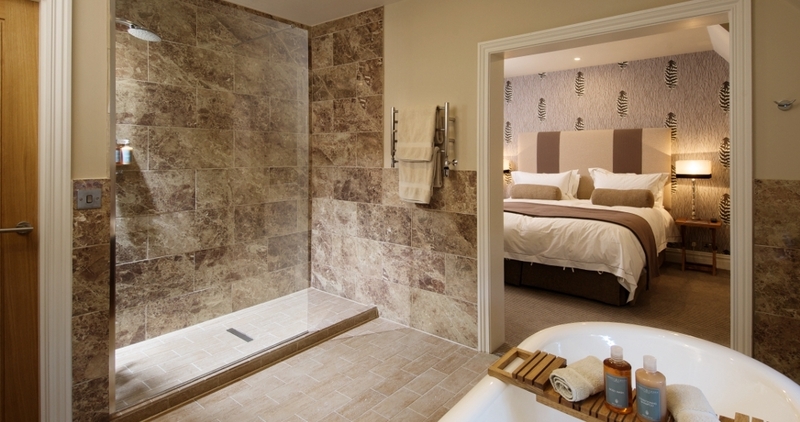 An if you are looking to spoil yourself a little bit more why not indulge in an over night stay. For £325 per couple you will stay in a luxurious river facing room where you will find half a bottle of chilled champagne on arrival by evening enjoy a four course dinner and dancing. Next morning not only will you enjoy a lovely breakfast but also take time to relax in the hydrotherapy pool in spa. A fabulous chocolate themed hotel set in a beautiful Grade II listed building, situated in Bournemouth’s Soho Quarter this hotel has 13 unique chocolate themed rooms that can accommodate up to 25 people. The hotel are offering a number of Valentines packages this year. Arriving at the hotel you will be greeted and taken to your room where you can enjoy a cold bottle of bubbly and a chocolate fountain followed by a chocolate workshop the chocolatier will teach you about the magical history of chocolate from the very beginning to how we consume it today. Then taking a moulded heart you’ll pipe on a personal message before learning the process of making Belgian truffles with live demonstrations using raw ingredients. The course will last between 2 and 2.5 hours, where you will get hands on learning the skills to mix, pipe, cut, shape, coat and package your scrumptious chocolate truffles.You will create around 30-50 truffles. That’s about half a kilo of finished chocolate. In the evening head down for a cocktail or two from the automated cocktail machine or indulge in a handmade chocolate cocktail. The rest of the evening is yours to enjoy and the hotel have a restaurant recommendation list filled with the finest restaurants Bournemouth has to offer. Price for this package is £200 per couple or £250 if you wish to upgrade to a luxury suite. I hope this has helped all you love birds out there who are looking for the perfect way to spend Valentines day this year.Enjoy – especially if a surprise engagement is on the cards!